There are some people in the world comes into life to create and inspire others. I find they are the most admirable people on earth, gifted with rich talents. Here in today’ s post, I am very happy to a share a person just like this, Anahata Katkin who surrounds her life with art, design and creativity. We will visit her home, studio and shop called PAPAYA. It is possible to feel the rich eclectic influence on her beautiful apartment by pieces of furnitures, kilims, fabrics and materials. None of them are aimed to be matched, rather to be put together with love to create a great living interior atmosphere. Sculptures, stones, paintings, flowers, plants; they all like part of a theatrical scene where Anahata is the main role player. She creates her own life style like no other by great authenticity. Her house is enlightened by beautiful daylight and she makes little surprises using every little corner by her lovely styling of materials. It is not hard to feel the comfort at her home, just looking at photos is enough to give the vibe. 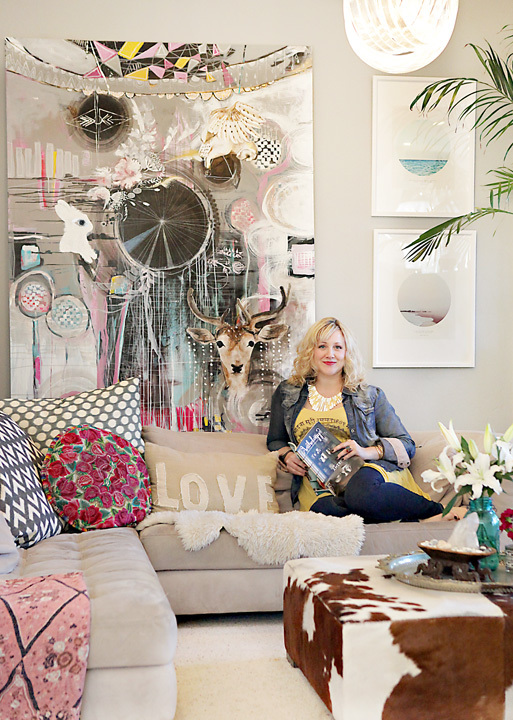 She surrounds her home with daily inspirational words and quotes wherever she can find. Her positive spiritual act fills her home with great energy which expresses herself and passion for good life. She catches harmony mixing old and new, modern and antique, or in combination of informal and precious artefacts. The combination of fabrics which are used on her room is a result of her great global taste. 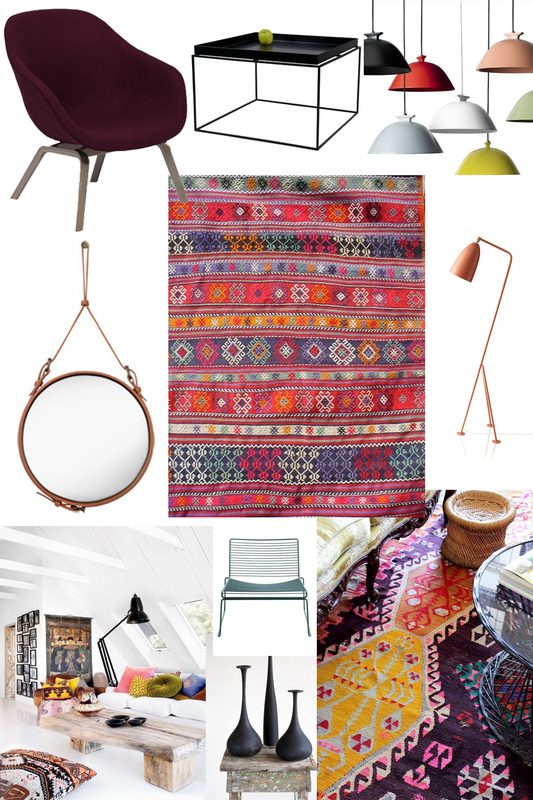 I especially loved the rug on the floor and the kilim puff on it. She travels, shops, collects, paints and shares her passion with world. She also has a blog anahata.typepad where you can see her artwork, inspirations and lifestyle. 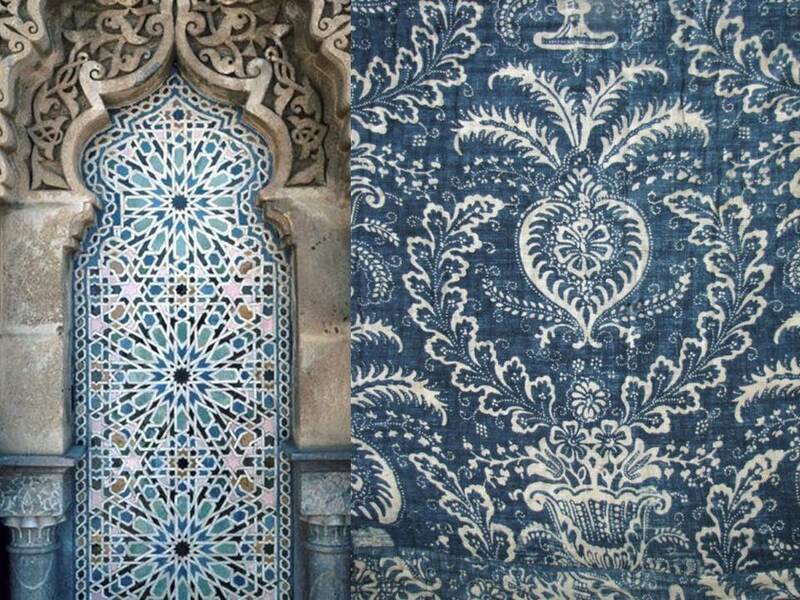 Her wallpaper panels are mixed media pieces built on textured wallpapers. They range between 4.5 to 6 foot in height. She applies painting, blending techniques and mixed materials. She sells them at her store PAPAYA. 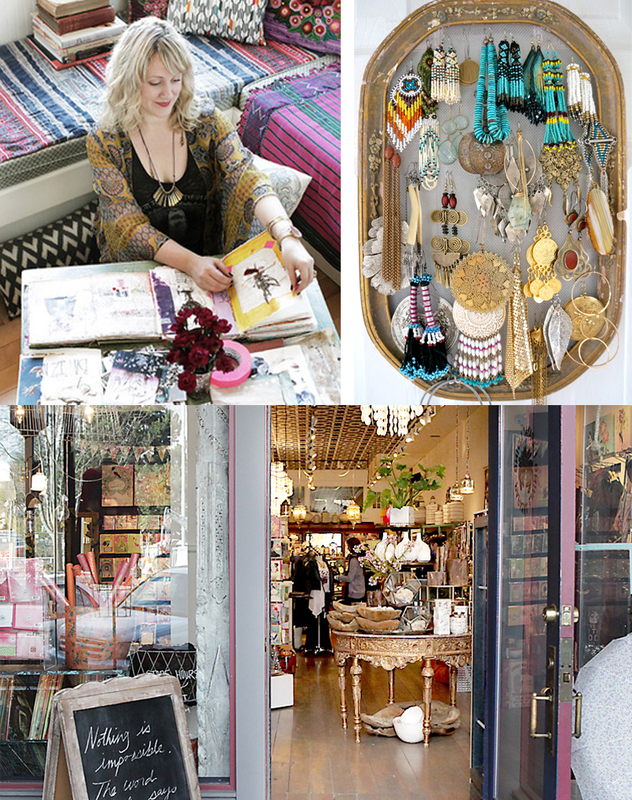 The colors, patterns, materials, objects, antiques all create a positive visual sense causing a desire to have the style rather than just commercial set up of a store. I think that is the success of PAPAYA . The main idea is about the beauty of visual lifestyles not just merchandises on sale. Afterall, we all love to dream and admire to create. She communicates with the world that all desires are possible as long as one is ready to be expand and transform. What could be more inspiring?